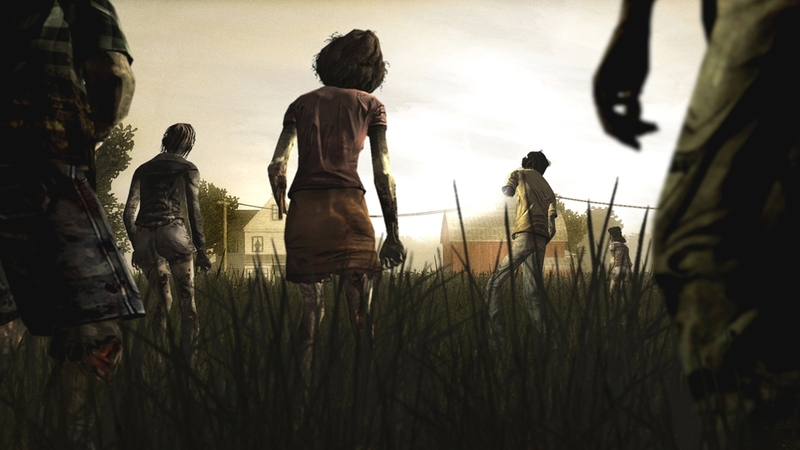 The Walking Dead Episode 1 finally gets an official release date for XBLA. Xbox Live’s Major Nelson broke the news in a tweet stating that the first episode, also known as A New Day, will hit XBLA this Friday April 27 for 400 MSP. 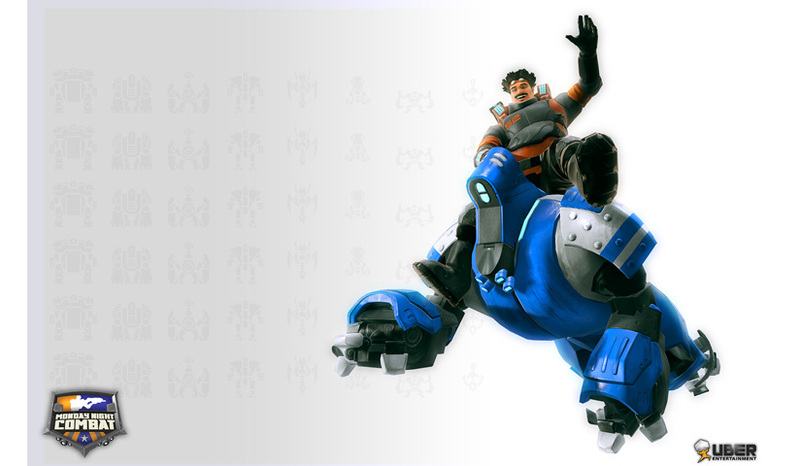 The release date has been somewhat of a mystery for Xbox gamers following releases for PC, MAC and PSN earlier this week. Subsequent episodes are expected to release monthly as DLC add-ons. Achievement hunters may also want to take note that it was recently spotted by Xbox360Achievements that Episode 1 will come with 100 Gamerscore points available. If this trend continues we may see the complete series with a maximum of 500 GS in total.